Description Why did Jesus nail that man with His story of the Good Samaritan? What was Jesus going for? 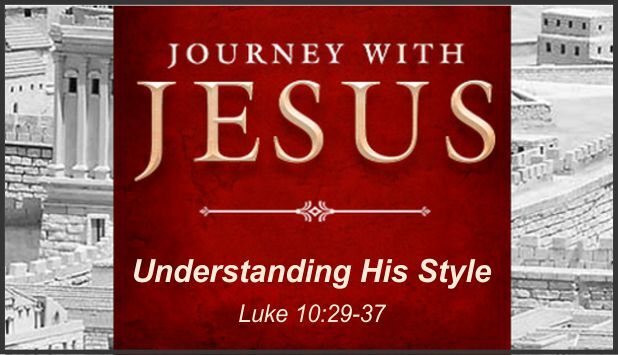 Do you understand Jesus’ witnessing style?